Kadlec has an exciting opportunity for a Registered Nurse to join our growing Operating Room team located in Richland, Washington! Shift Details: Full Time, 1.0. Variable shifts. Shifts include weekends. Will train on day/evening shift & transition to an available shift after successful completion of the program. Ongoing position includes call and weekends. Are you an Acute Care experienced RN who isseeking an opportunity to train to become an Operating Room RN? 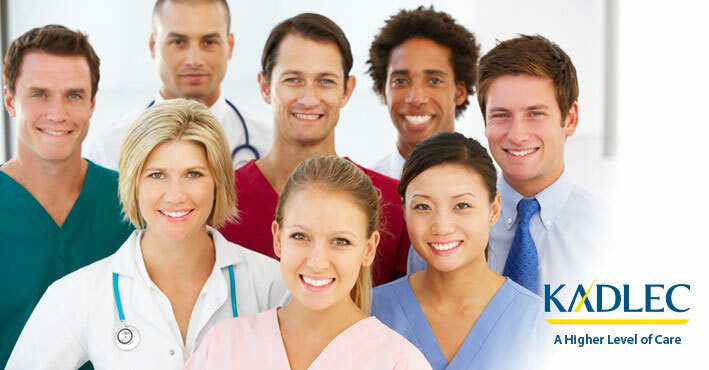 Do you enjoyworking as a part of a multi-disciplinary care team? If so, this may be theopportunity for you! Our Peri-Op 101 program includes a combination of didactic nursingand computer-based learning, along with a preceptor-guided experience. Ourcourse will start on August 5 th , 2019! Minimum 1 year of acute care nursing experience required.